Develop consistency and avoid lulls with a personal pace coach, the Tempo Trainer Pro. The small, waterproof device easily secures under a swimmer’s cap and transmits an audible tempo beep. Athletes use the beep to train smarter and discover their perfect pace. Now with the option to replace the battery, the Tempo Trainer Pro will last multiple lifetimes. The advanced unit also has a new Sync button and a new mode in strokes/strides per minute for increased functionality. The Tempo Trainer Pro includes a clip for dry land exercise. View the Tempo Trainer Pro Guide here. 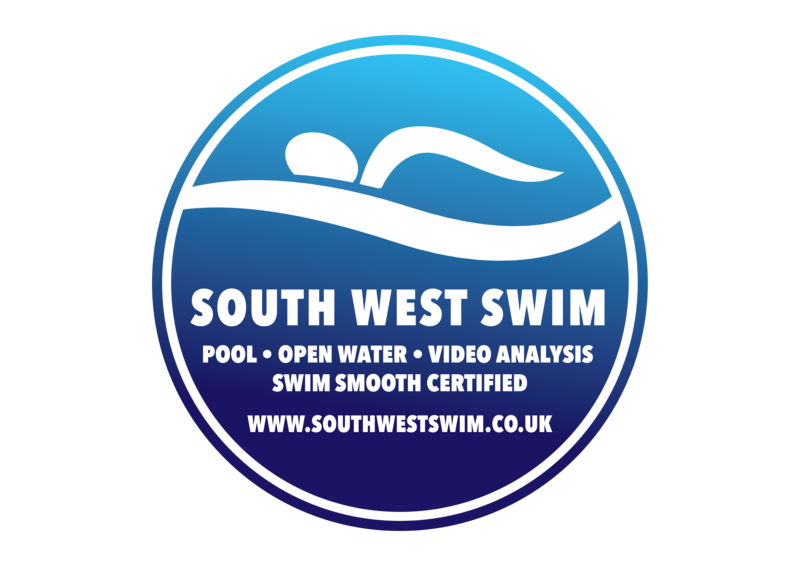 A copy of this guide will be sent with all Tempo trainer orders placed through South West Swim.